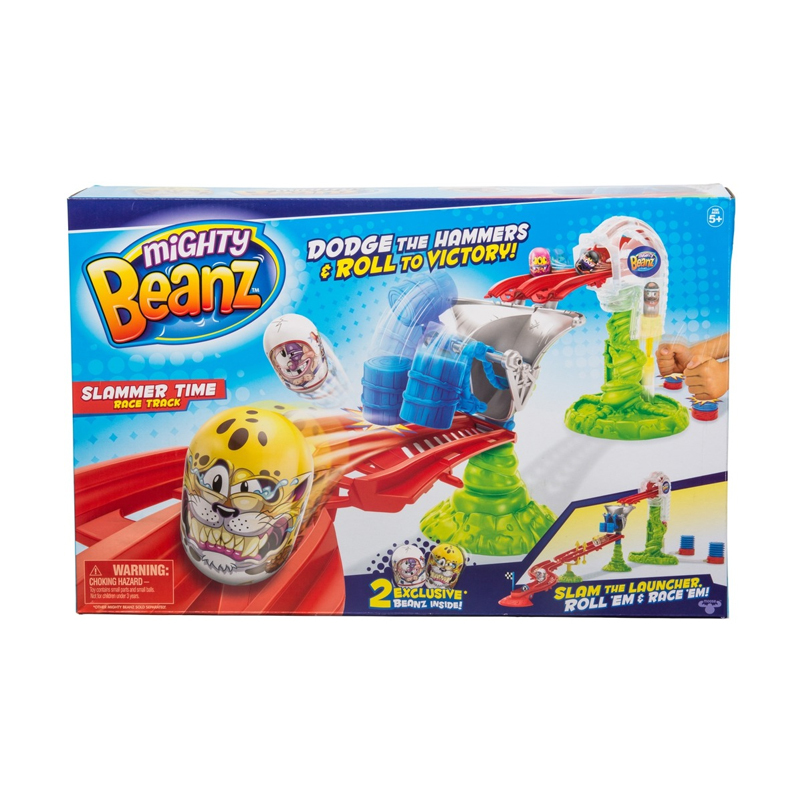 Prepare for the ultimate Beanz race challenge! 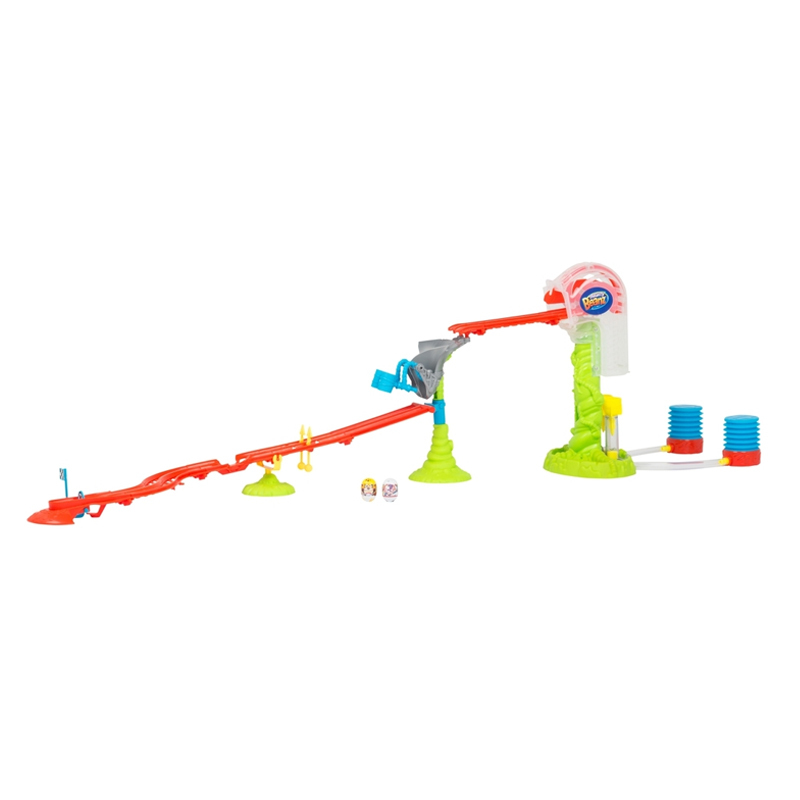 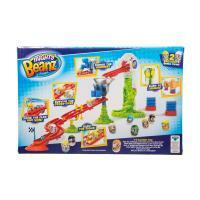 Load the Mighty Beanz into their rocket launchers and they are now set for a slamming start! Slam to launch, dodge the hammers, slam the signs, survive the cross-over and raise the winning flag. 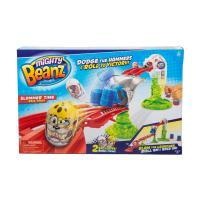 It's a race for mighty bean glory!